Jubilee is blessed to walk life with 4 in-house missionaries. Please click below to meet 2 of our in-house missionary families and learn more about their call to serve God's people all over the world while living in Seoul and how to join in prayer and support! 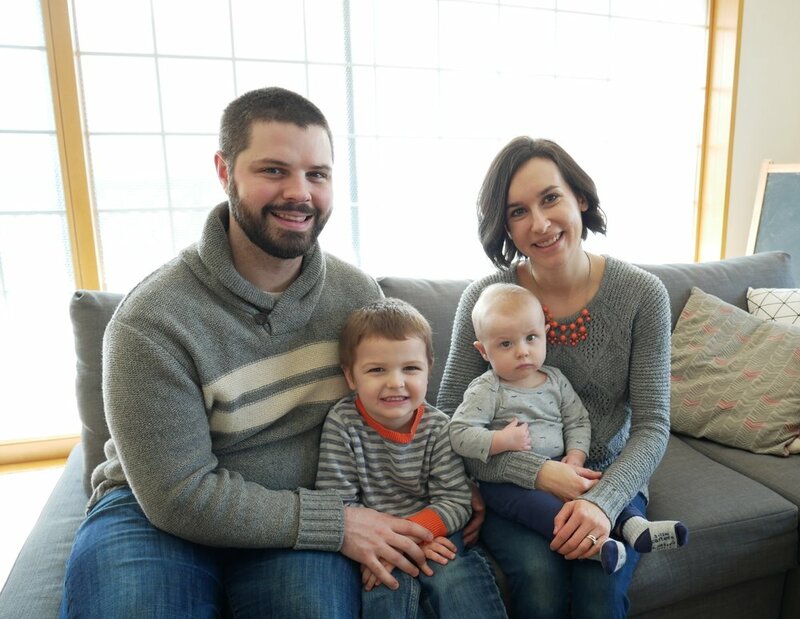 CLICK TO MEET THE Klejment-lavin FAMILY! Click to meet the lim family! Jubilee Church Missionaries fulfill the following criteria. Jubilee Church Missionaries fulfill the following basic criteria. Candidate needs to be a member of Jubilee Church. Pre-field Screening - Application is required. a. Addressing all five categories mentioned in part 3.
b. Coordination with on-field agency needs to be completed. -Financial (For long-termers, 1/3 from the church’s general budget, 1/3 via Jubilink, 1/3 personal fundraising. Package for Mid-termers is case by case. d.Need to visit/report to Jubilee Church at least once a year. a. Re-entry class and 6 month regular monthly meetings with leadership will be scheduled. b. Assistance with housing, schooling, job, etc.